Thank you to everyone who came to, and took part in, this year’s Golden Jubilee Bedford Park Festival. It was organised, as it has been for the past 50 years, by St Michael & All Angels Church with the support of the whole community. 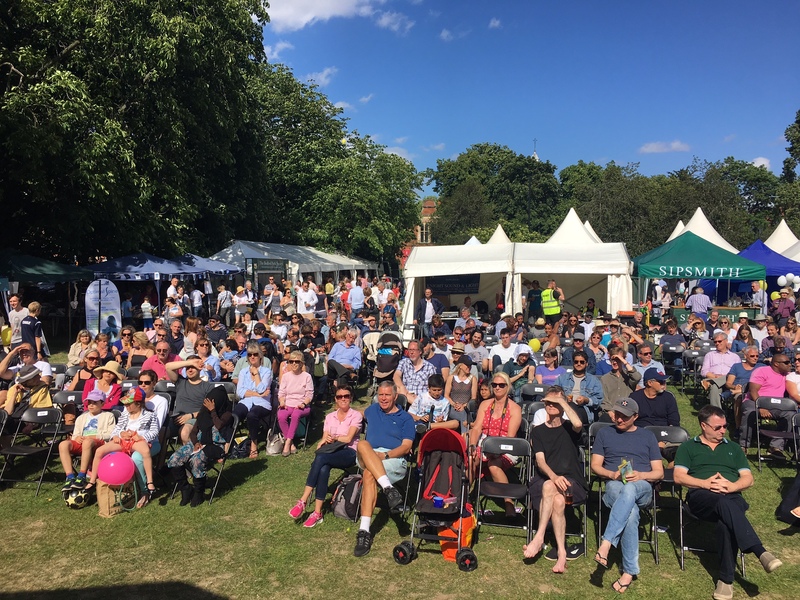 Thousands of people enjoyed the sunshine and entertainment at the Green Days weekend which opened the Festival and hundreds attended the fortnight of Festival arts events that followed. You can see the news coverage here. And catch up with lots of the Festival photos in our Photo Galleries.